engages in pioneering research in this and related disciplines. The Department emphasizes both academic excellence and industrial relevance and, wherever possible, programmes are set in the context of local industry needs and explore the potential of creating demand for new technologies. 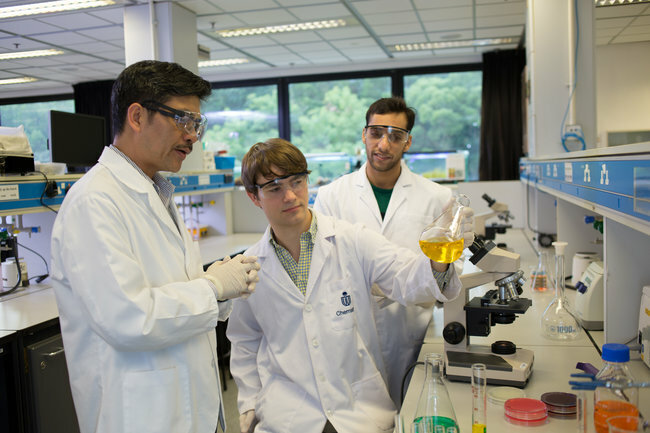 The PhD programme aims to instil in students the skills needed to identify research issues in Chemical Engineering, formulate an original research plan, and develop creative and innovative solutions that address the research issue. Students are required to undertake coursework and successfully complete a dissertation to demonstrate competence in research. Nanomaterials, zeolites, novel polymers, polymer composites, polymer interfaces, and surfaces as well as polymer/ceramic membranes. In-depth studies are being carried out in rheology, non-Newtonian flow, heat and mass transport, and process control associated with the injection-moulding process. Environmental biotechnology, Chinese traditional medicine (novel extraction, drying, packaging), biosensors (applications to wastewater treatment, gene chips), food industries (batch processing), mathematical modelling/simulation, and process control. 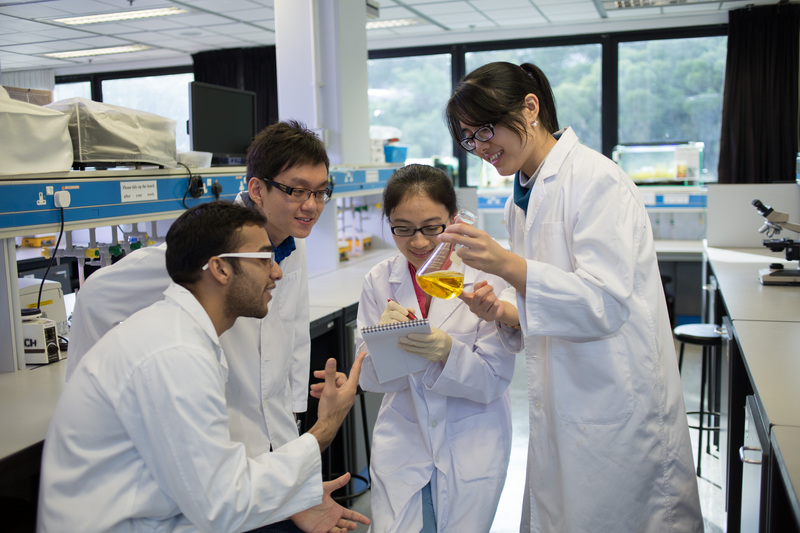 Research activities are supported by HKUST’s Biotechnology Research Institute. Air pollution formation and abatement, aerosols, deodorization of indoor air, catalytic and advanced oxidation, electrocoagulation and electrooxidation, advanced methods for wastewater treatment, hazardous wastes and micro-contamination, waste minimization and cleaner technologies. Chemical processes, biochemical processes, environmental fate and transport, and surface phenomena and effects. The design of high value-added products, such as fuel cells, food additives, pharmaceuticals, is also an active research area.